The healthcare industry faces a great deal of uncertainty entering 2019. Although it’s hard to predict the future of government regulations, you do have control over modernizing your patient statements and payments, improving patient collections by following patient-friendly billing practices and other user experience improvements to your billing. Implementing new systems is easy, and can bring an array of benefits to any healthcare practice for the new year. No one enjoys receiving medical bills. However, your practice can make the bill more visually appealing, helping the customer to feel better about their healthcare experience. Clear, concise and even colorful statements help effectively communicate the correct message to patients, eliminating billing confusion. In fact, 61% of patients are confused by their medical bill. This confusion results in delayed or no payment- a costly problem for any practice. Simply redesigning the patient statement can help improve relationships with patients and even aid improving patient collections. QR codes are used in many industries to communicate information and easily bring up a webpage on a smartphone. 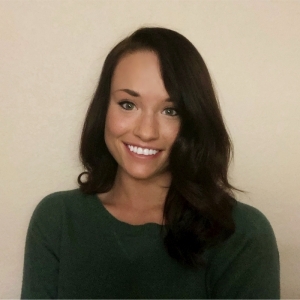 This technological tool helps make the healthcare payment process much simpler; patients arrive at their personal payment portal with a quick scan via smartphone. 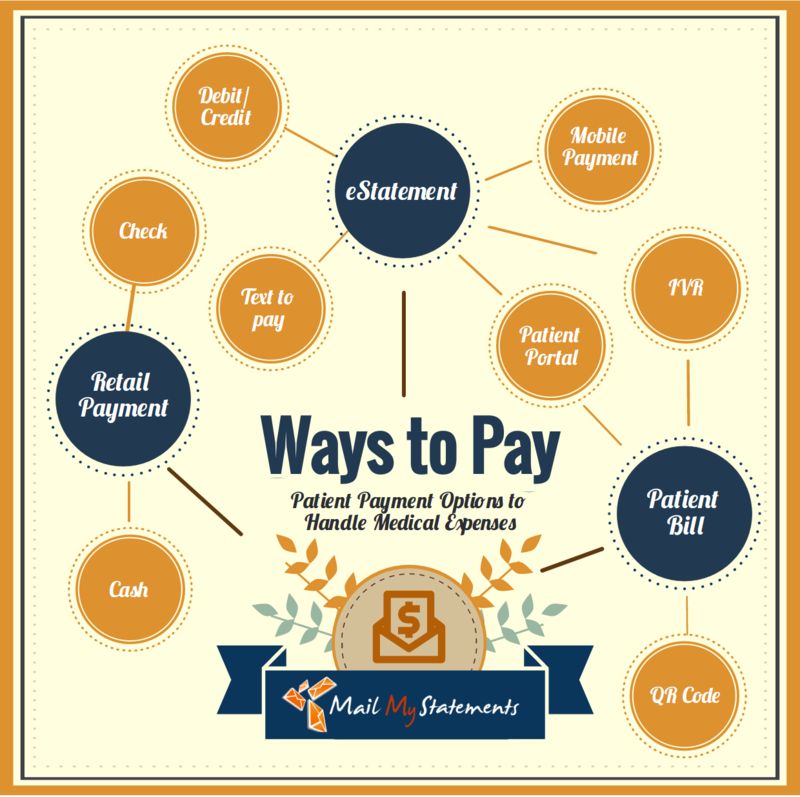 Such a straightforward process allows for speedy and convenient payments, helping encourage patients to pay their obligations at a time that works for them. 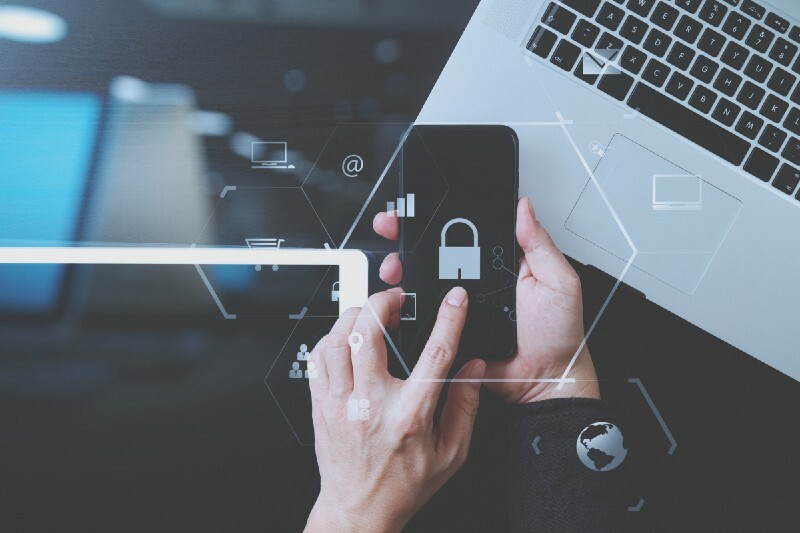 2018 encompassed a cringe-worthy amount of data breaches and cybersecurity concerns. Patients are having a tough time trusting medical practices with their personal information- and rightfully so. How can you start improving patient collections is they’re not certain their information is secure? Help your healthcare system stand out by partnering with a third-party printing and mailing company that offers a HITRUST certification. This security measure helps ensure that patient information is protected whether online for a payment or mailed out in a statement. Many industries are shifting towards online billing instead of sending paper statements. Patients tend to have varied opinions on preferred ways to receive statements; some like receiving a bill in the mail while some favor paperless. By allowing both options, your practice’s billing process will appeal to all patients. Providing the option to make choices and follow patient-friendly billing practices is a great way to build patient-practice trust in 2018. Just simply providing these additional options modernizes the payment process and helps establish meaningful relationships with patients. 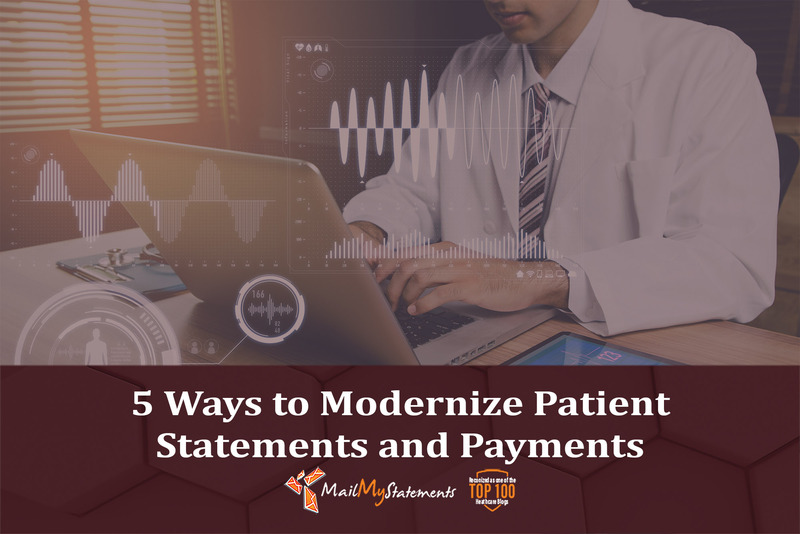 Modernizing medical billing statements and payments helps differentiate your practice from others in terms of fostering relationships and offering the best possible technology. Ring in this new year with a change that benefits both patient and practice.